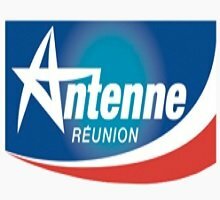 The television broadcasts, on the island of Reunion, department overseas French in the southwest of the Indian Ocean, several dozen channels, the main ones being Antenne Reunion, a local private channel, first, and Télé Réunion and Tempo, channels of the France Outre-mer Network, part of the France Télévisions public group, on the other. 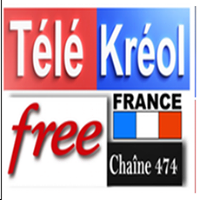 These channels as well as Canal + are the only four broadcasts broadcast by analogue terrestrial television which, in the absence oftelevision, is the main mode of broadcasting. 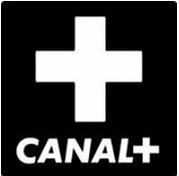 Since the end of the 1990s, however, the offer has been supplemented by two satellite TV operators, Canalsat Réunion and Parabole Réunion, which offer bouquets composed mainly of French and international channels. 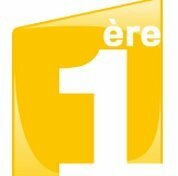 Finally, ADSL television has been present since the end of 2000, with the same type of bouquets.